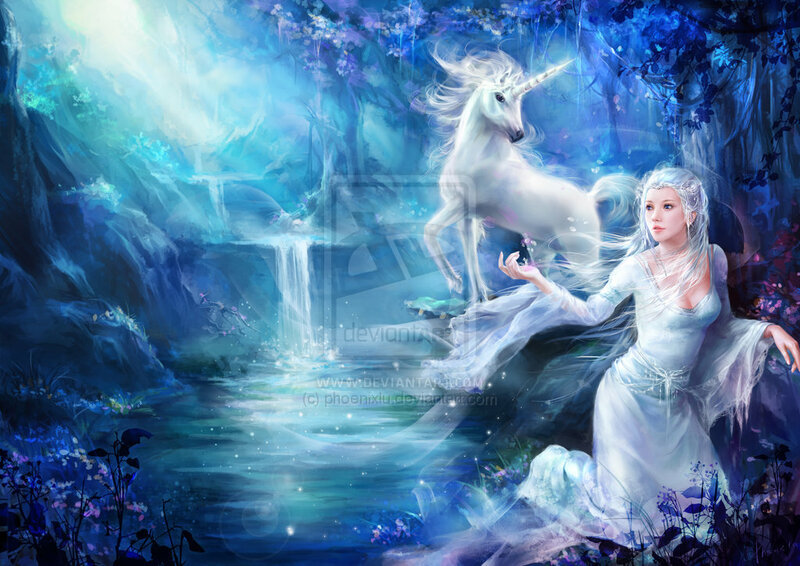 The Lady and the Unicorn. . HD Wallpaper and background images in the yorkshire_rose club tagged: berni yorkshire rose friends. pretty unicorn. my mom favorite unicorn all her life !!!! !